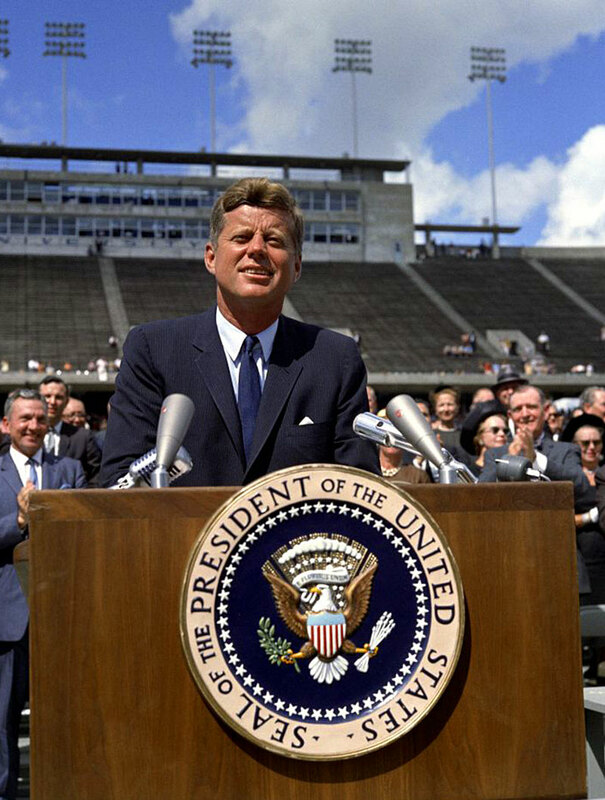 I have written extensively about The History Of The Rolex President in the past. It has been said that every Rolex Tells A Story, and that Rolex not only tells time, but it also tells history. There is a great deal of truth to this point, as you will learn in this story. Jim Garrison was the New Orleans District Attorney when The President Of The United States, John F. Kennedy was assassinated. Jim Garrison is the only prosecutor in the United States who filed criminal charges in the assassination of President Kennedy. 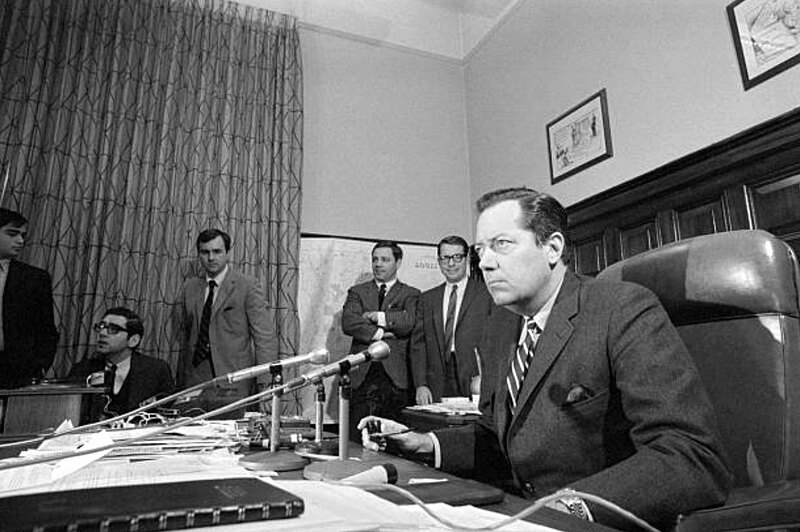 The photos below of Jim Garrison were taken on December 11, 1968, during a press conference in which he announced that the day after President Nixon would be sworn into office on January 21, 1969, he would begin the trail for the assassination conspiracy trial of Clay Shaw. Oliver Stone's movie JFK was based upon Jim Garrison's prosecution of Clay Shaw, 55, a retired businessman who was first indicted by Garrison on the charge of conspiring to kill President Kennedy in early 1967. Notice Garrison is wearing his Datejust on a Jubilee bracelet in the photo above. 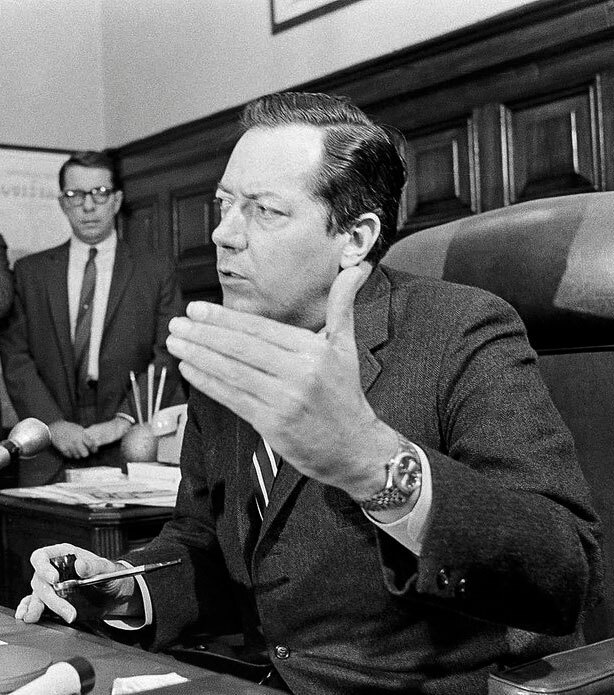 Jim Garrison believed that JFK's assassination was a coupe d'état spearheaded by U.S. President Johnson, as well as FBI Director, J. Edgar Hoover, coupled with elements in CIA. 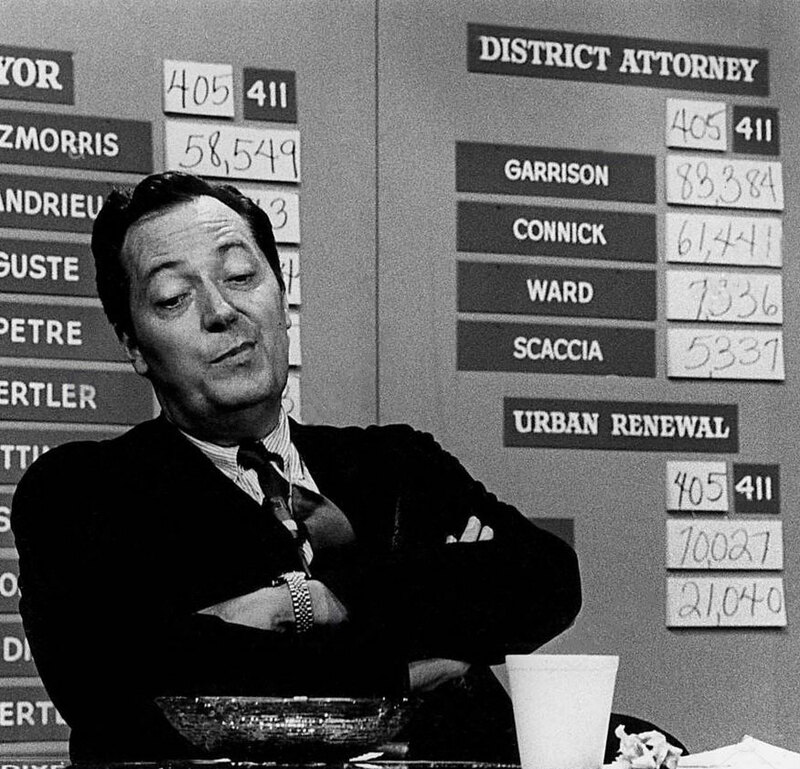 Jim Garrison is pictured below in 1970 wearing his Rolex Datejust on a Jubilee bracelet as he wins the 1970 District Attorney Election. 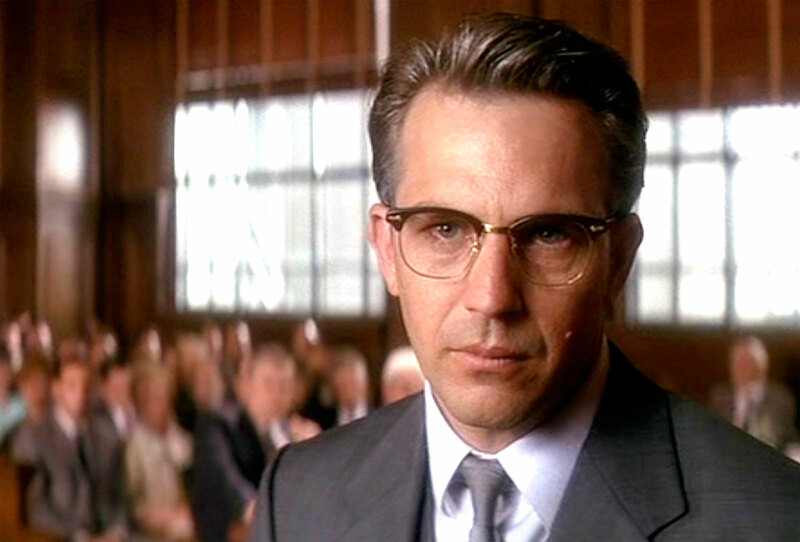 Kevin Costner famously played the role of Jim Garrison in Oliver Stones movie titled JFK. If you want to take the blue pill and believe that Oswald was a lone assassin and that Jim Garrison was completely wrong stop reading here, and believe the fake history. If you want the truth, and the real history, take the red pill and review all the historical facts. This first video features an interview with Jim Garrison by Johnny Carson on the Tonight Show. Only 6 minutes of video of this interview has ever been released, as VCR's did not exist in the late 1960s. Audio recorders did however exist, thus 100% of the audio exists in this video. Below is a fascinating Jim Garrison interview from 1971 on The Steve Allen Show. The following video is from radio interviews of Jim Garrison, and offers fascinating information in his own words. The videos below are interviews of retired high ranking U.S. Military Air Force, Colonel L. Fletcher Prouty [1917-2001], who was the basis for the role of Mr. X, in the Oliver Stone JFK movie. In his 23 years [1941-1964] U.S. Military career Colonel Prouty worked in the Pentagon [1955-1963], as well as working closely with the Director of the CIA. In the next video, we gain some interesting insight from Larry King. I believe the most important question to ask about the JFK assassination is not who killed him, but, why and how did they kill him and successfully cover it up? The following video is a presentation given by Douglas P. Home, was hired as a Senior Analyst on for The Military Records Team investigator for The AARB (Assassination Records Review Board) in Washington DC for the three final years of the AARB's 4 years lifespan, which ran from August 1995 to September 1998. This next video is an interview of U.S. President Lyndon Johnson's mistress, which offers fascinating insight into JFK's fascinating. 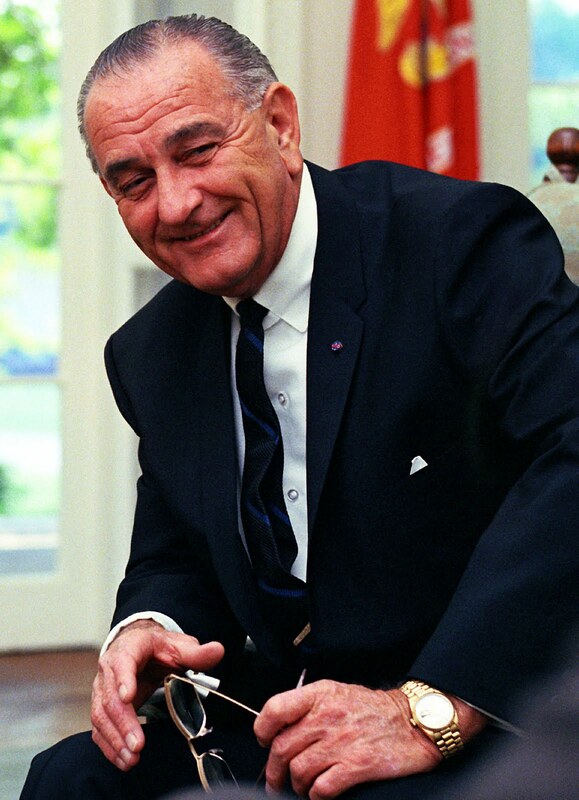 This next photo below is of U.S. President Lyndon Johnson, and he is seen wearing his Rolex "President". If you want to learn more, you can read my 11 part series titled, "The Complete History Of The Rolex President". 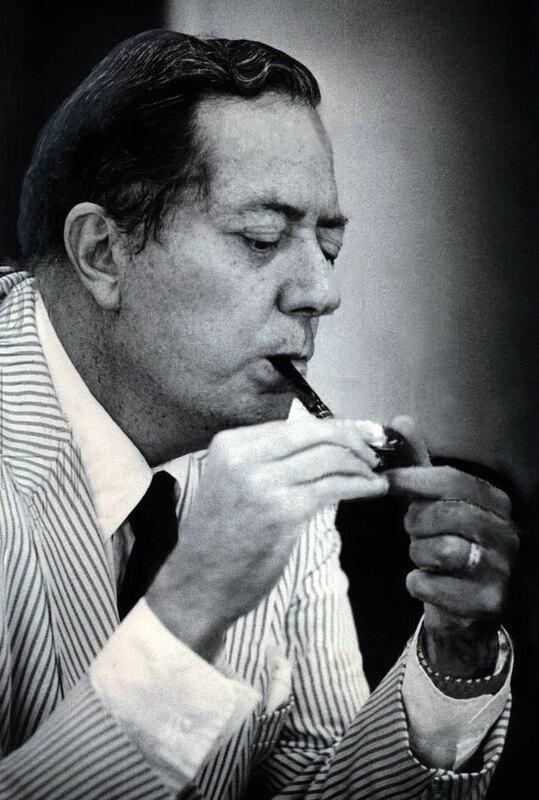 The photo below of Jim Garrison was taken on April 29, 1978, and shows him wearing a Rolex Day-Date, and if you look closely you can see him wearing the Rolex President bracelet. 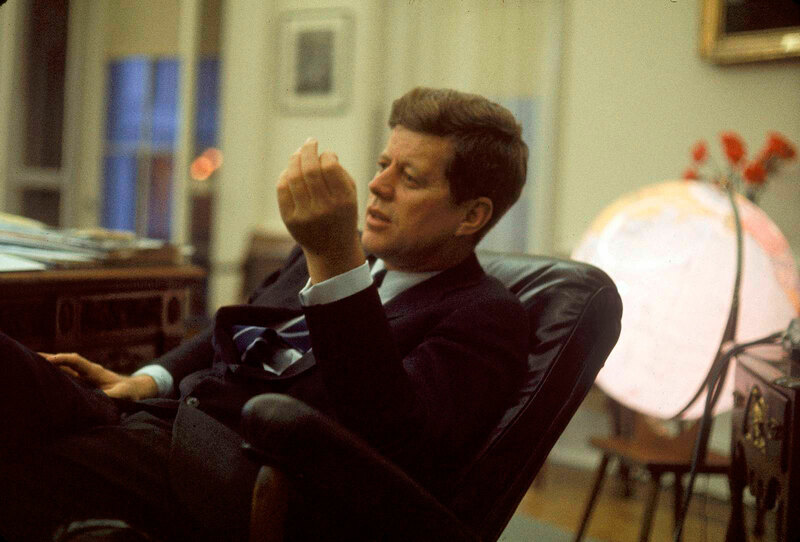 This is ironic in the sense that the man he was seeking to ultimately procecute was President Johnson, who not only wore the exact same watch, but was the person the Rolex "President" bracelet was named for.